L’s good friends J and B came over for dinner. They love their Pinot Noir, and have great taste. They know I do too! This wine they brought to share with us while we enjoyed some great scotch fillet steaks together. Out of Wanaka, Central Otago. Dark carmine. 14% alc. The wine had a lovely savoury nose. Dark cherries and plums. Dried herbs. Not too big, but a bit going on here nonetheless. In the mouth there were velvety tannins, lots of fruit, and no metallic notes or bitter finish which can point to under-extraction and high cropping rates. A bit brambly too. 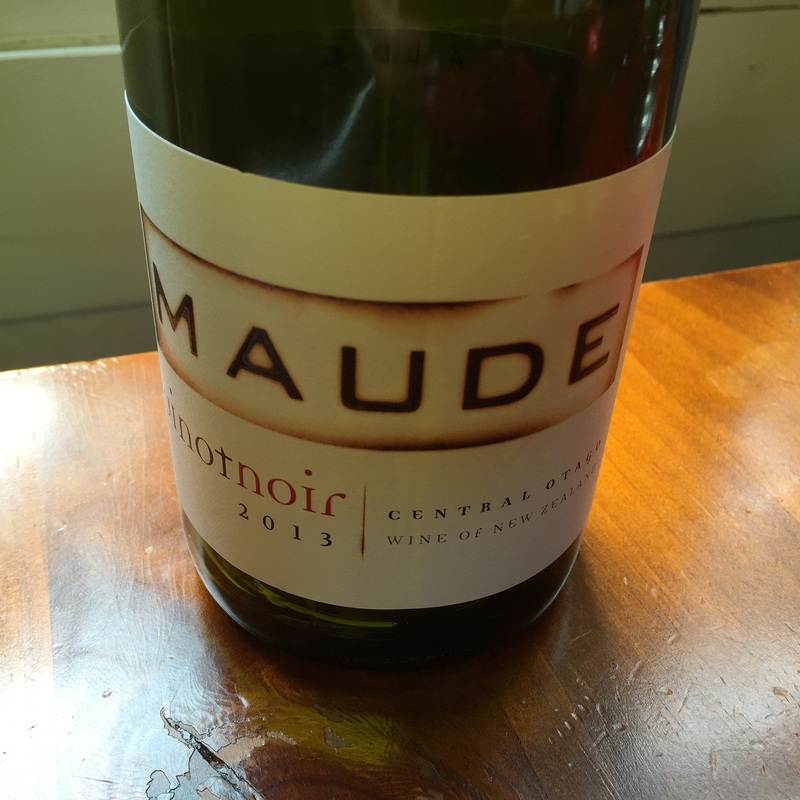 This entry was tagged 14%, 2013, 4, Central Otago, Maude, Pinot Noir, VG, Wine of New Zealand. Bookmark the permalink.